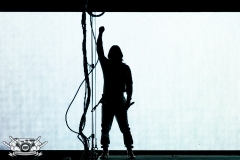 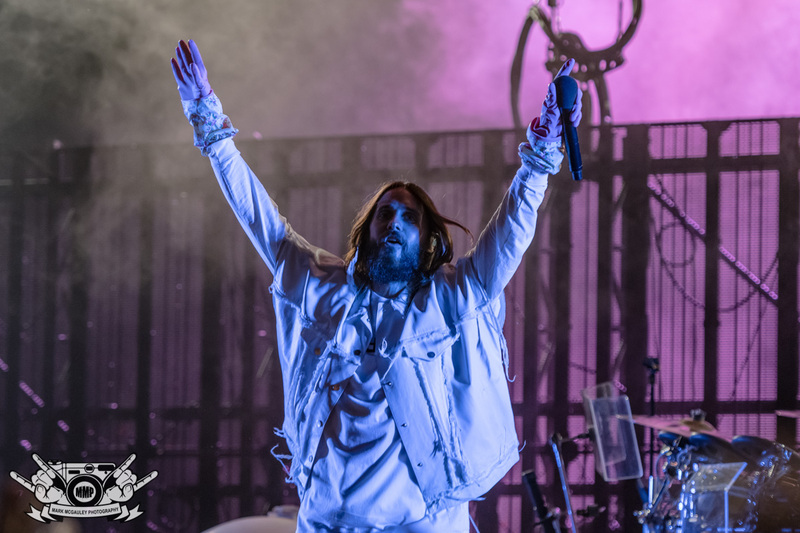 The Monolith Tour, featuring Thirty Seconds To Mars, officially kicked off its U.S. portion of the tour on Saturday night. 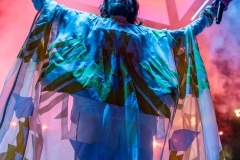 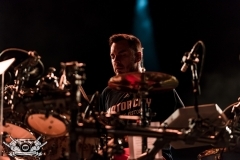 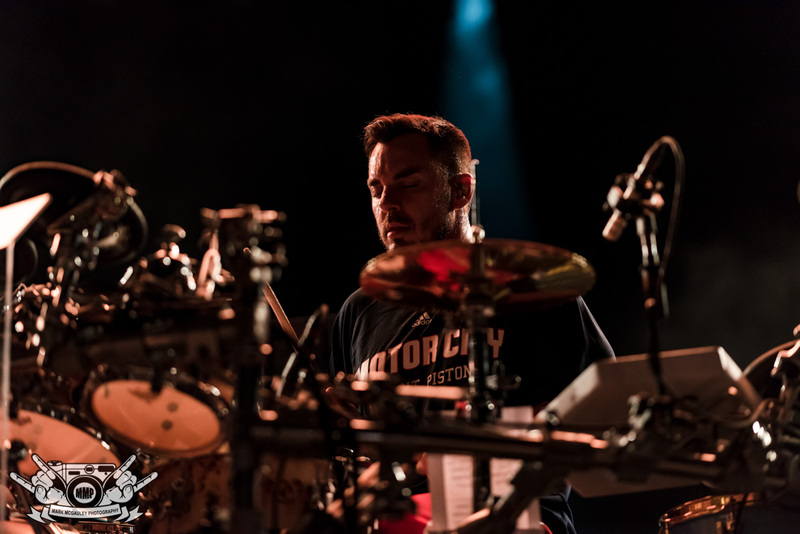 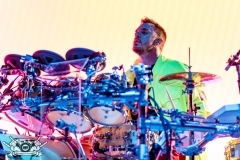 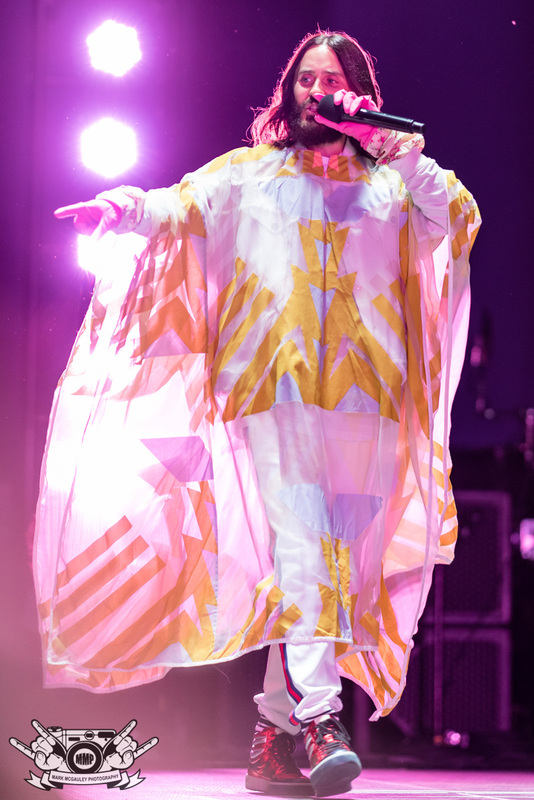 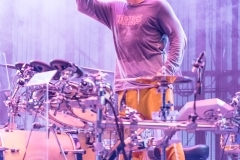 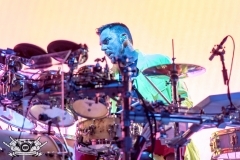 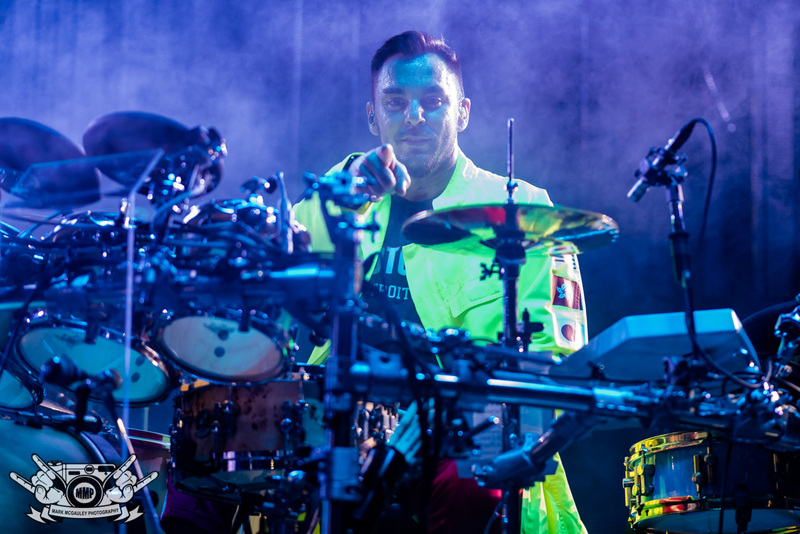 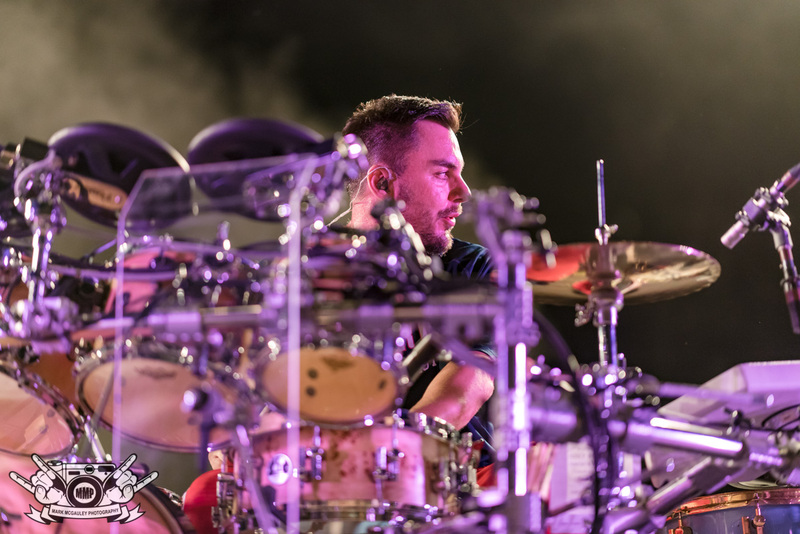 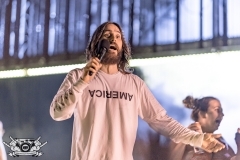 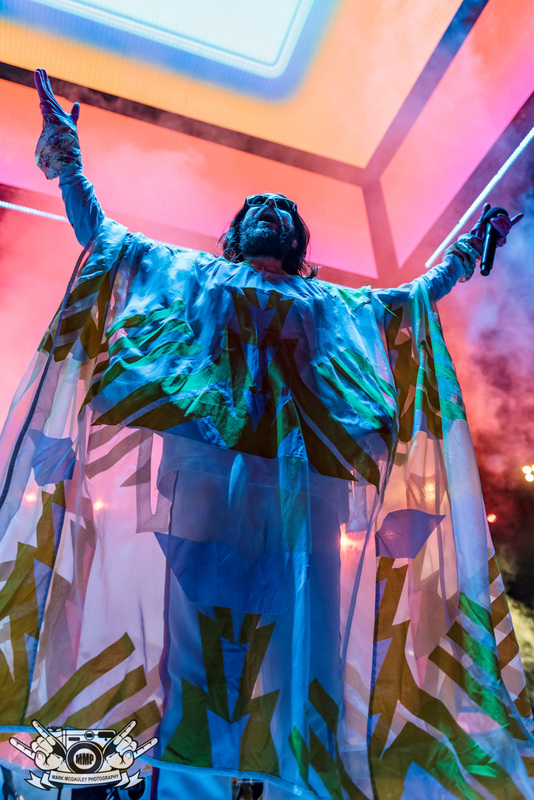 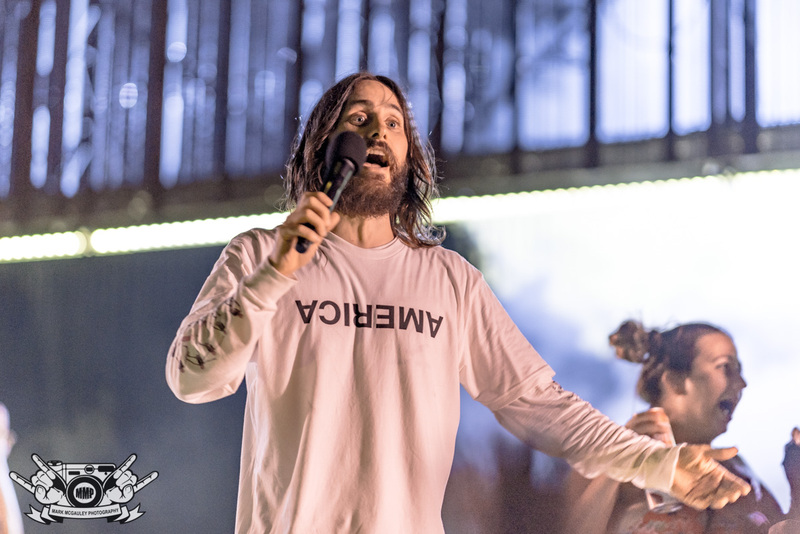 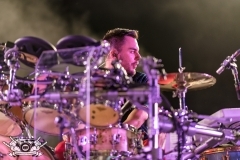 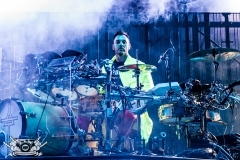 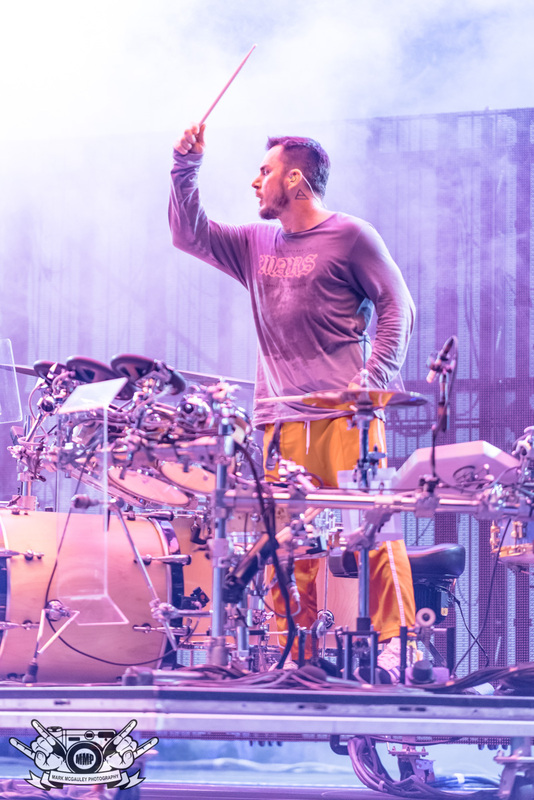 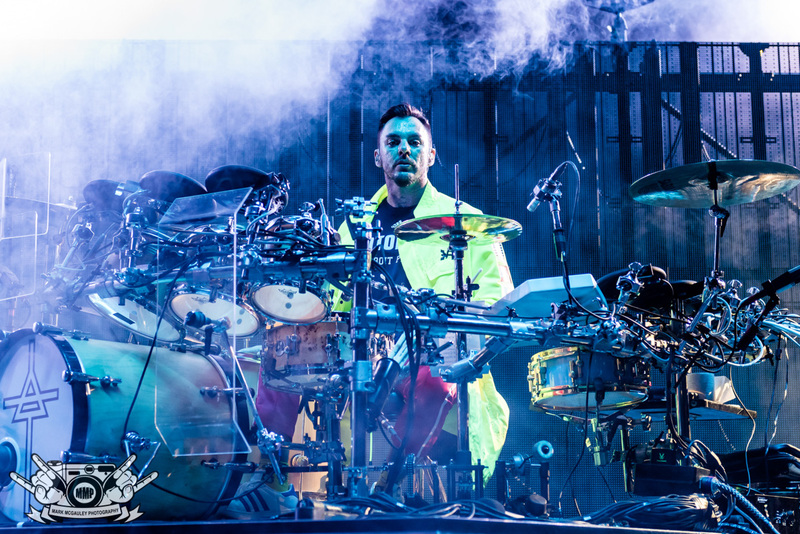 After two dates north of the border, Jared Leto and his brother Shannon came to the XFINITY Theatre in Hartford, CT, to give Mars fans a night they would never forget. The evening started off with a handful of up and coming acts such as Joywave and MisterWives. 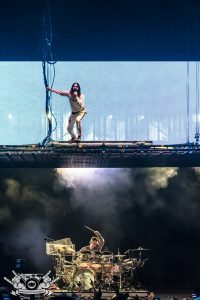 Joywave, who’s from Rochester, NY has been on the local radar for some time and finally seem to have made it on the next stage. 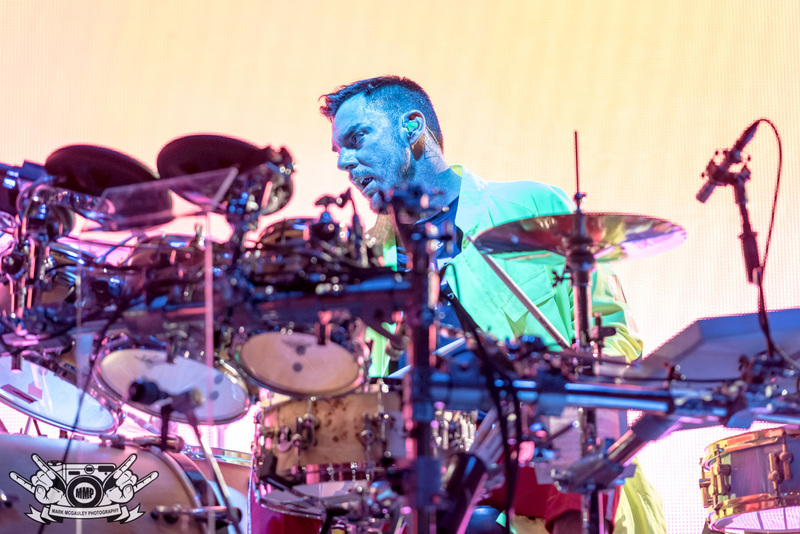 Capping off the tour lineup was Walk the Moon, who have been on the rise for the last few years. 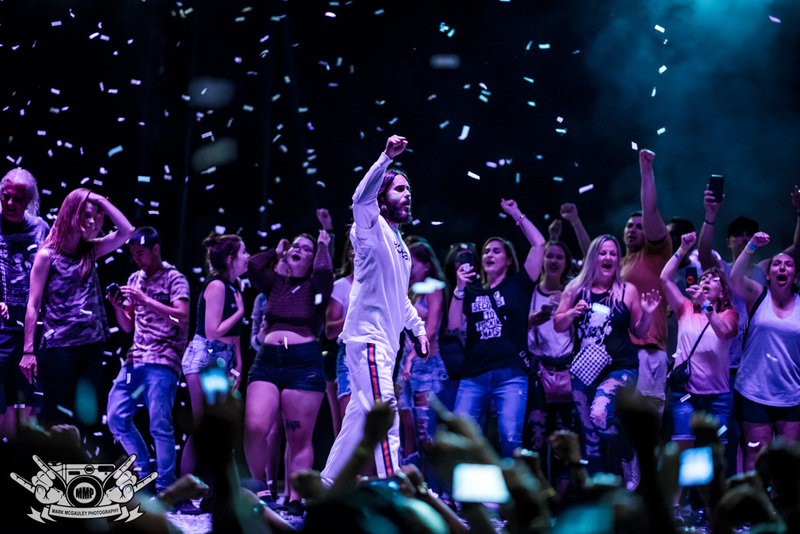 Together the opening support got the crowd loose and ready for the amphitheater full of Mars fans. 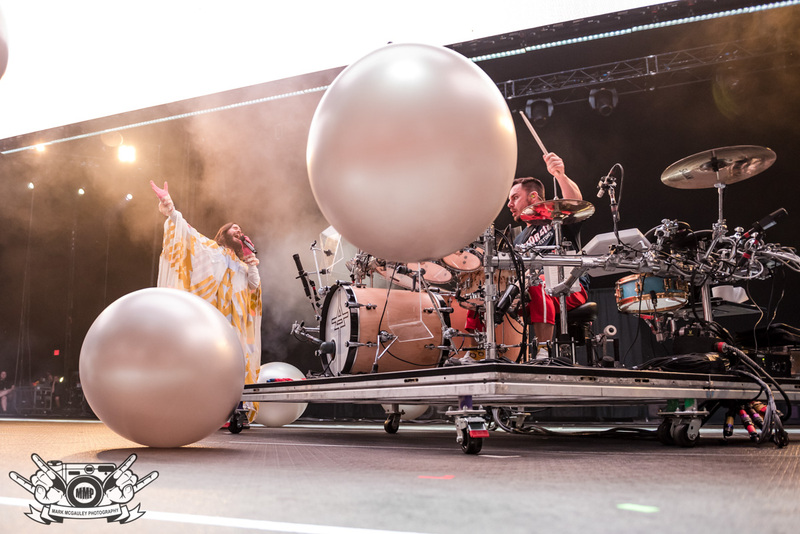 Shortly after 9:30, the stage with just a drum set off center went dark while a huge rig lowered down enclosing Shannon’s kit. Then the lights came on and appeared Jared and Shannon within the square structure while they kicked the night off with “Up In The Air.” If there’s one word to describe a Thirty Seconds To Mars show, it’s simply fun. 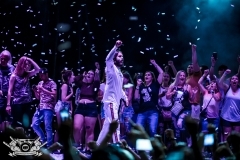 A Mars show is simply a party atmosphere where everyone in the crowd is having the time of their life. 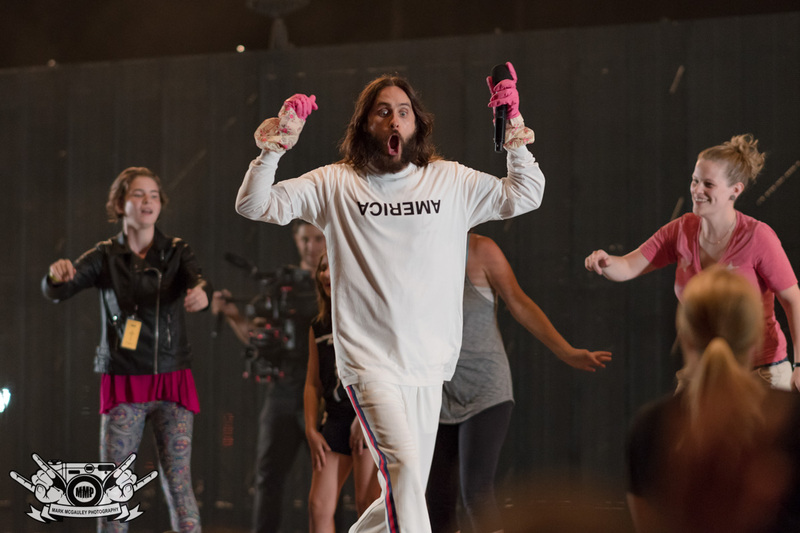 While Shannon keeps the beats going, Jared is busy dancing around stage interacting with their fans. 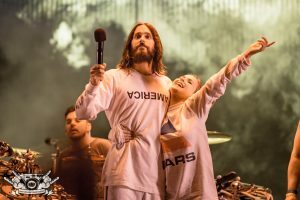 The giant sing-along continued with “Kings and Queens,” off their massively successful album This Is War, which Thirty Seconds to Mars broke a Guinness World record for the most live shows on a single album cycle. 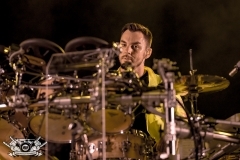 To follow up and keep the momentum going, the brothers went into the title track off This Is War. Joining them on stage was a local winner who got to play guitar alongside them. 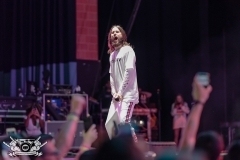 The Hartford crowd gave the man a warm welcome to the stage and he did a fantastic job. 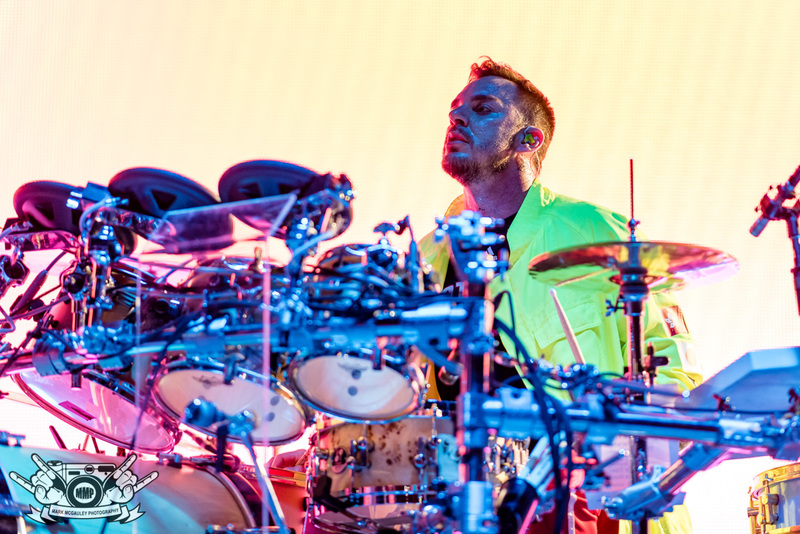 It only took 4 songs into the night for Jared and Shannon to bust out the new tunes off their recent release, America. 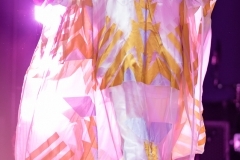 Taking more of the electronic route, Mars still managed to not only keep their old fans but gain plenty more. 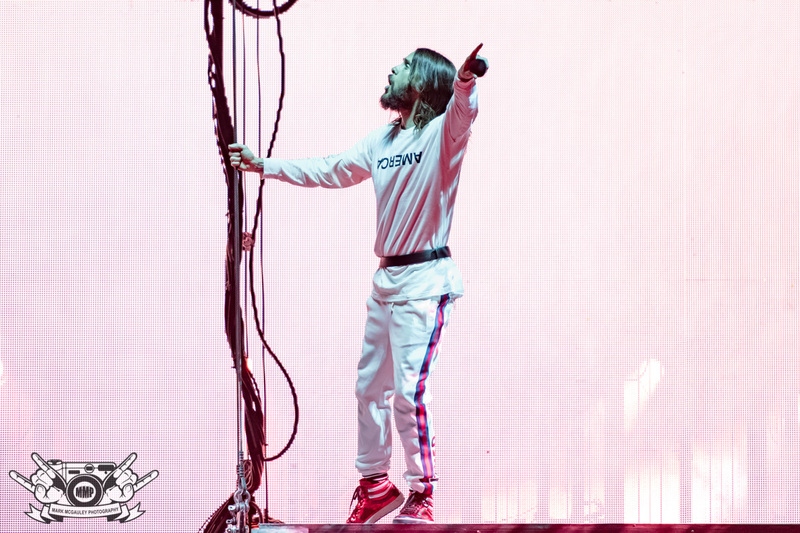 There were many first timers in the crowd seeing a Mars show as Jared took note. Songs like “Dangerous Night,” “Hail To The Victor,” and “Great Wide Open” were all part of the setlist. 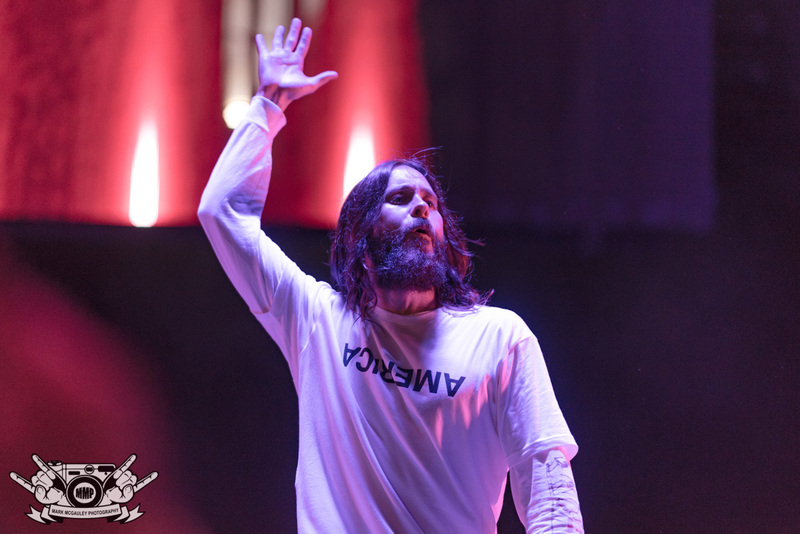 The first single off of America, “Walk on Water” was saved for second to last, which was surprising to say the least. For how successful it was as the first single on the album that took 5 years to come out, it would have been expected earlier in the night. 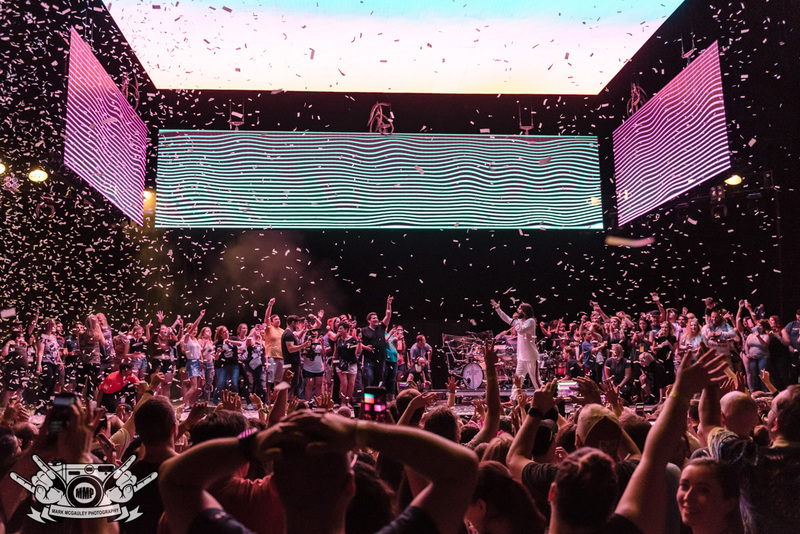 No one in the crowd seemed to care though, as none of the energy was leaving the building just yet. 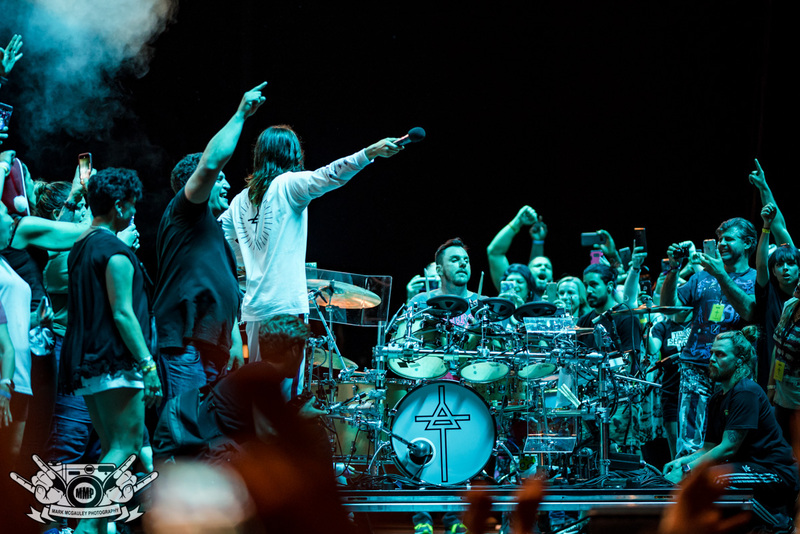 In Mars fashion, the night ended with “Closer To The Edge” with a parade of fans on stage with the band. 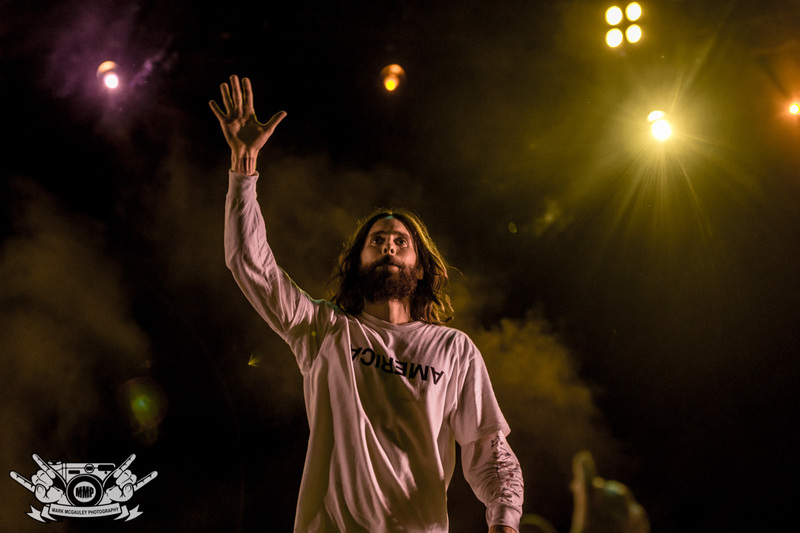 Running back and forth giving everyone on stage high-fives, Jared made sure everyone who got up there had the best night of their lives.